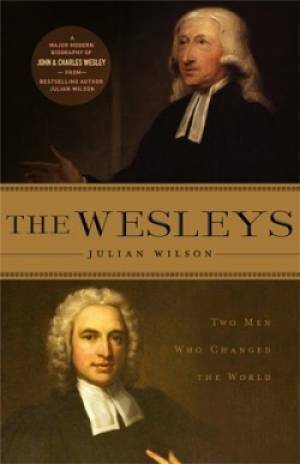 In this most comprehensive biography of John and Charles Wesley to date, best-selling author, Julian Wilson describes in vivid detail the brothers triumphs and failures, their conversion to true Christianity, their differing characters, their relationships with women, their prison outreach, their uncompromising preaching even when faced with death or serious injury, the growth of the Methodist movement and in Johns case, his supernatural ministry, his work as a physician, his involvement in the abolition of slavery and his educational and social welfare initiatives. The Wesleys by Julian Wilson was published by Authentic in November 2015 and is our 37597th best seller. The ISBN for The Wesleys is 9781780781198. Be the first to review The Wesleys! Got a question? No problem! Just click here to ask us about The Wesleys.